Recently we purchased an extremely rare, original and unrestored 1938 Diamond T Texaco Streamliner Tanker Truck. We are about to begin a full restoration and thought we would document and share progress on the project due to the overwhelming interest and support a number of people have shown. Texaco commissioned streamlined tanker trucks with Chrysler and Diamond T in the thirties and early forties. It is rumoured that there are possibly more than ten Dodge Airflows in existence, one being at the Bill Richardson Transport World here in New Zealand. 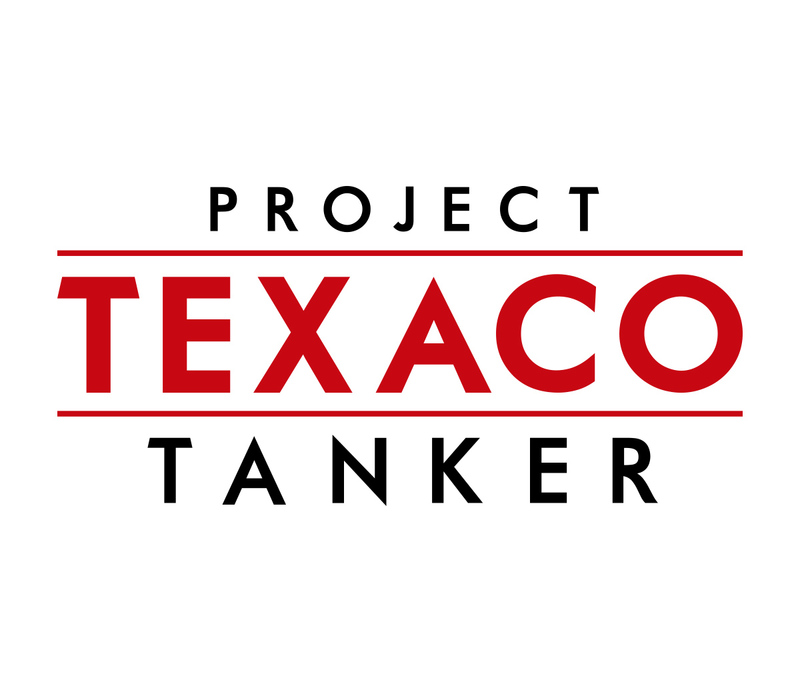 But from the research we have done so far, we have found only one other surviving streamlined Texaco tanker in the world built on a Diamond T truck. The Texas Company (Texaco), Diamond T Motor Car Company and Heil Company all made significant contributions to the early years of transportation. These three iconic companies came together in 1938 to create this streamlined beauty, so we want to research and add as much history and information as we can. After eighty years, two of the three companies still exist by way of mergers and joint ventures, therefore we would like to share their stories from the early 1900s to today. In addition to these three companies, the tank truck houses the original A.W. Wheaton Brass Works equipment that was installed when the Heil body was fitted. The Wheaton products were an integral part of the petroleum industry in the early years and are still produced today under the Emco Wheaton brand. We will add our research and update progress on the restoration but would very much appreciate any contribution and input by way of photos, information, production numbers or data on this magnificent piece of transport history. Thank you for your interest and taking the time to visit our blog. We hope you enjoy following our journey.